All sessions operate on Monday, Tuesday, Wednesday and Thursday (no preschool on Friday). 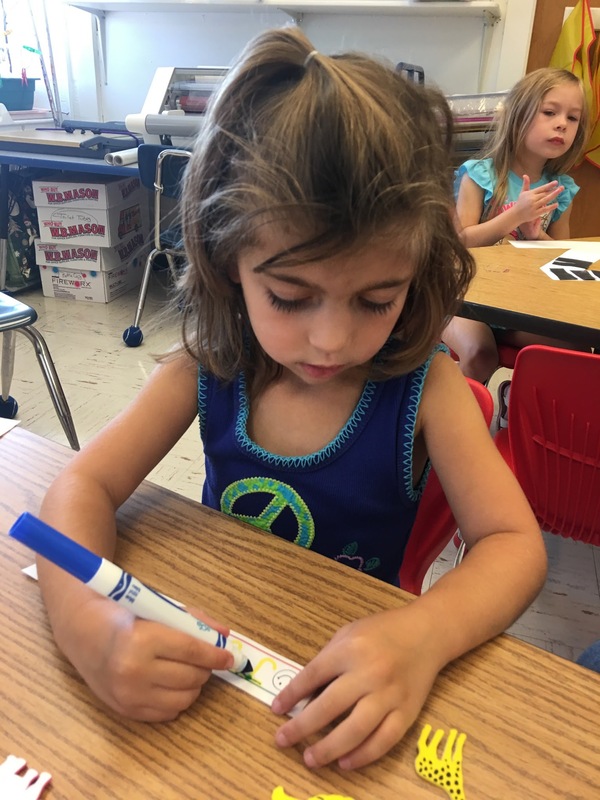 The preschool follows the vacations, holidays, snow days, and professional development days of the Concord Public School calendar with a few exceptions. 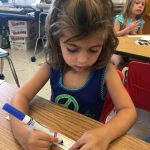 To view the Concord Public School calendar, click here.